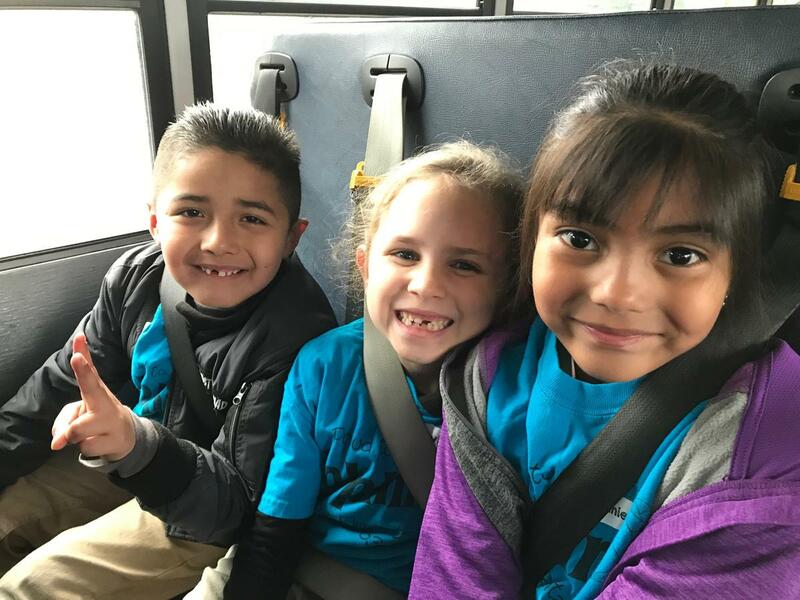 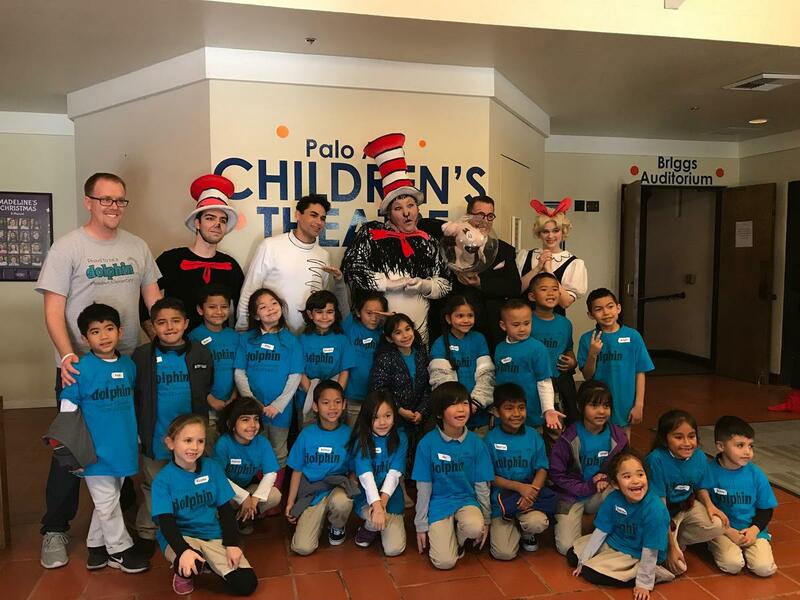 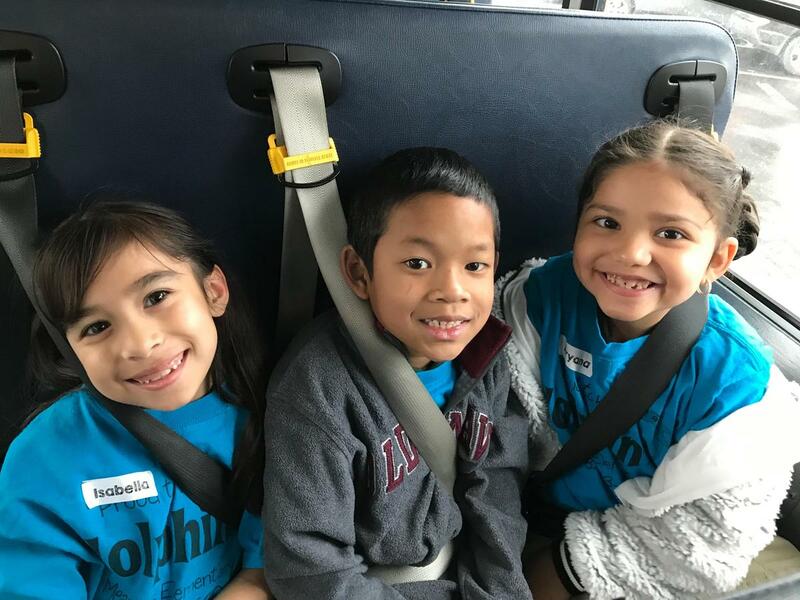 The first grade classes took a field trip to the Palo Alto Children's Theatre on January 29th. 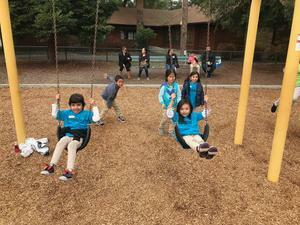 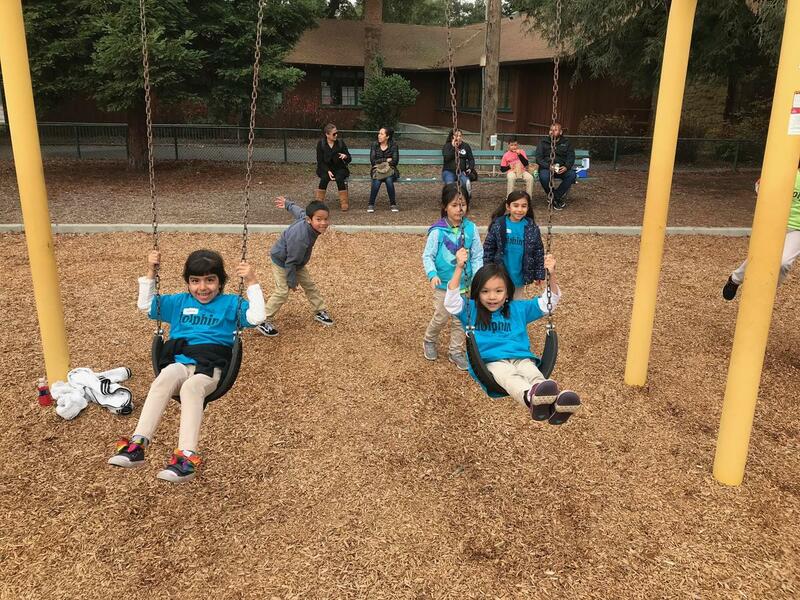 A fun, annual trip was taken to the Children's Theatre in Palo Alto on Tuesday, January 29th. Three first grade classes attended and watched a Cat in the Hat play. 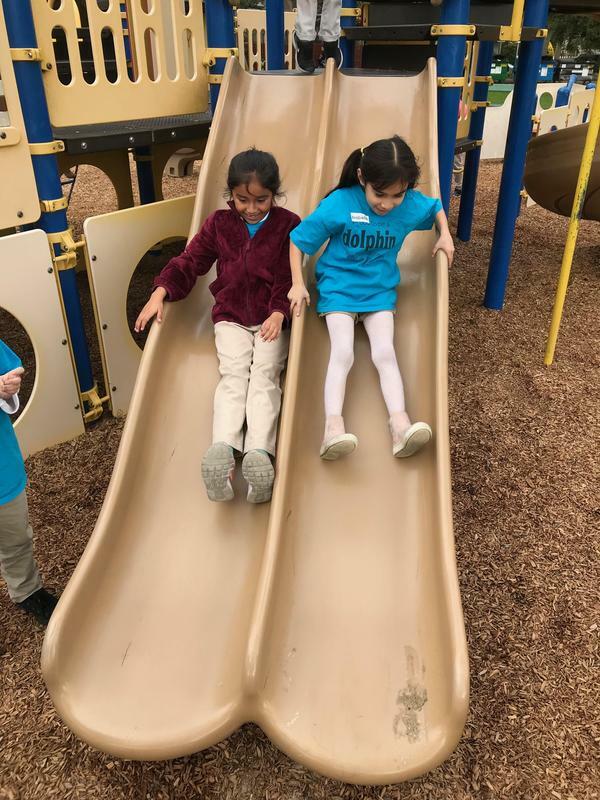 Students were thrilled and enjoyed this special experience!